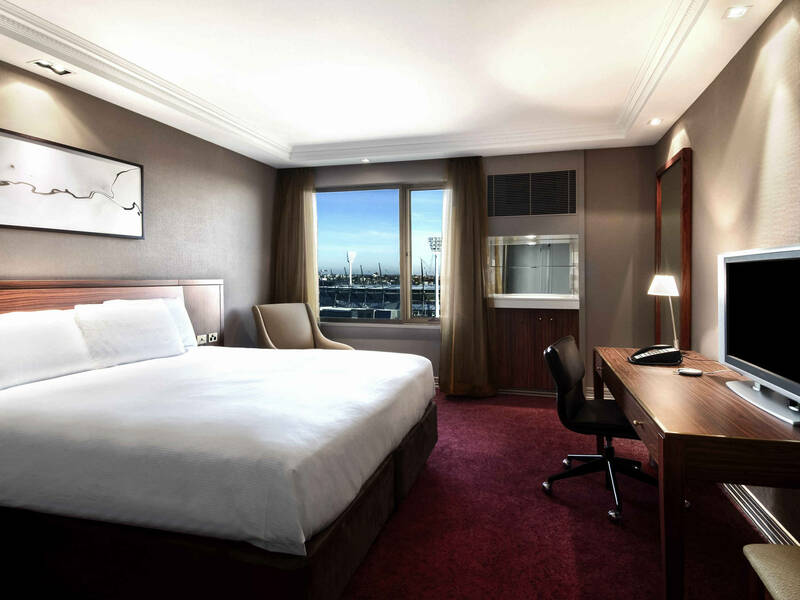 We have negotiated a favourable accommodation room rate of $180.00 per room per night for conference delegates at the Pullman Melbourne on the Park. We encourage delegates to stay at the venue. The discounted rate must be booked via the conference registration site. Rate includes complimentary in-room wifi. Buffet breakfast is available for $22.00 per person per day, charged on consumption. Accommodation will be charged in full within your accommodation booking, a separate tax invoice will be provided. Cancellations within 30 days prior to arrival will be charged 100% of the value of the accommodation booking as a cancellation fee. No shows will be charged 100% of the full booking. Check in time: the hotel is pleased to confirm access to guest rooms from 2.00pm (1400hours). Earlier access will be strictly subject to availability. For guaranteed early access to guest rooms, pre-registration from the previous night is recommended. Check out time: The hotel check-out time is 11.00am. A discounted self-park rate has been arranged for $30.00 per vehicle, per day is available to event attendees only. Should you prefer a valet parking option, the price is $49.00 per vehicle, per day. Please note that all parking is strictly subject to availability at time of arrival in the Hotel car park and is not reserved. You can relax in your separate lounge with dining area and the fully equipped kitchen means you can dine-in when not dining out in one of Melbourne's famed restaurants. 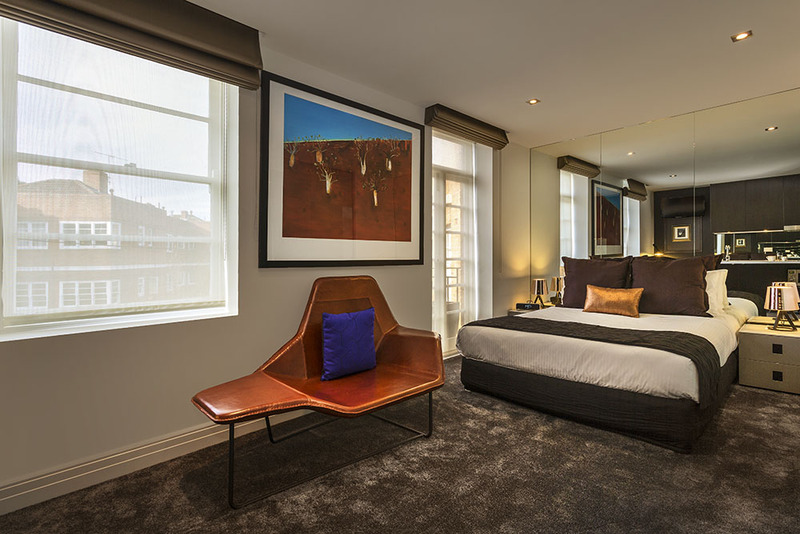 With separate bathroom this room style offers queen or twin bedding and additional bedding is available for a third person at a small additional charge. 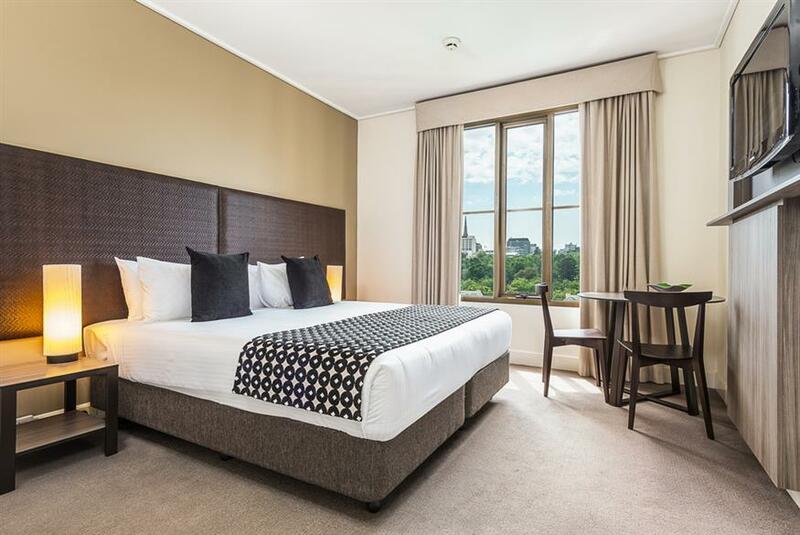 Mercure Melbourne Treasury Gardens is located in the centre of Melbourne, overlooking Treasury Gardens. 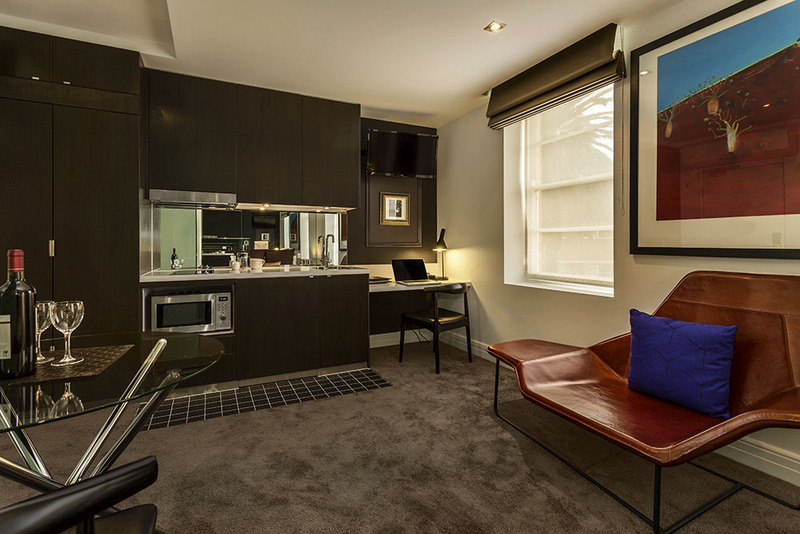 The perfect place to stay while exploring Melbourne's attractions such as Federation Square, the MCG and Parliament House. 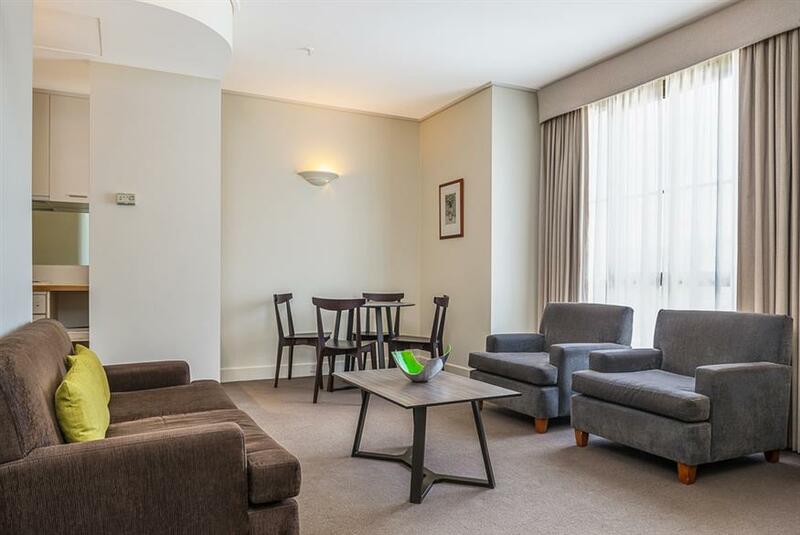 Mercure Melbourne Treasury Gardens features 164 rooms, all with Internet access and many with Treasury Garden views. The hotel also features Hop Sing Bar & Food, encouraging the spirit of eating and drinking together, with an Asian infused menu designed for sharing. 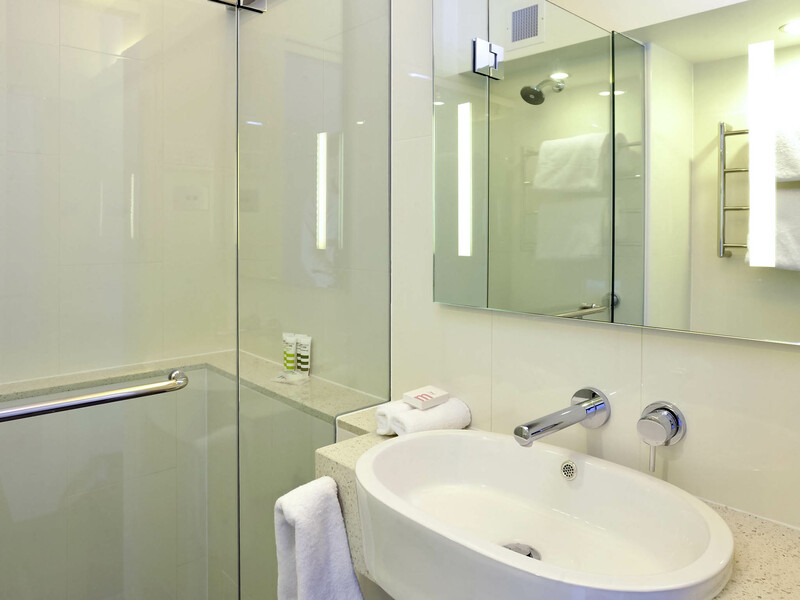 Quest East Melbourne serviced apartments is a boutique Art Deco property with sophisticated studio apartments with stylish fittings and decor and ideal for both the corporate and leisure traveller. 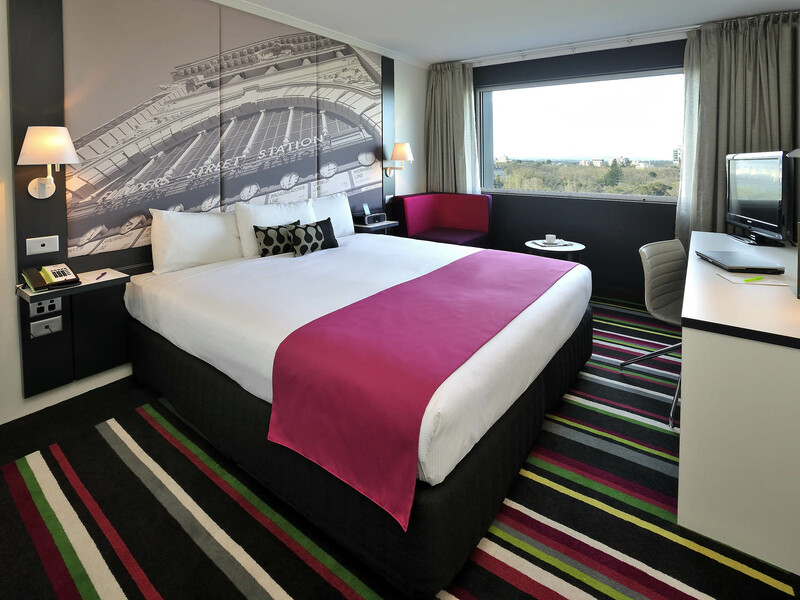 Quest East Melbourne is located opposite the Melbourne Cricket Ground (MCG) and within walking distance to Federation Square, Melbourne Park, Rod Laver Arena, Hisense Arena, AAMI Stadium and public transport. 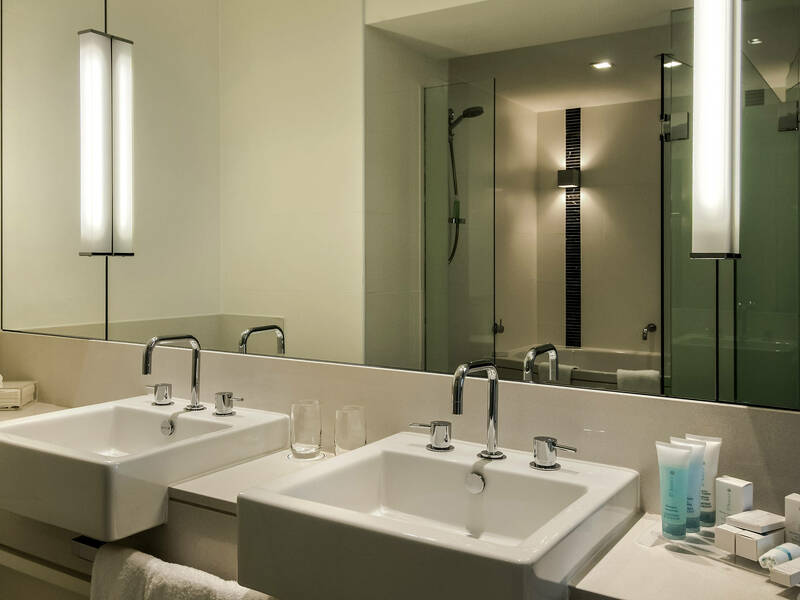 The property is nestled between Melbourne’s CBD and Richmond cosmopolitan areas rich with boutique shops and restaurants and just 10 minutes from Melbourne’s CBD, and only 30 minutes from Melbourne’s domestic and international airport terminals. Trains, buses and trams are also within 250 metres of the building. Cancellations more than thirty days (30) days prior to arrival – Nil charge. Cancellations between seven (7) to thirty (30) days of arrival – One (1) night accommodation charge per room. Cancellations less than seven (7) days prior to arrival - Will incur 100% of accommodation charge per Delegate.